About us - TAČ, Asphalt Factory Črnuče, d.o.o. 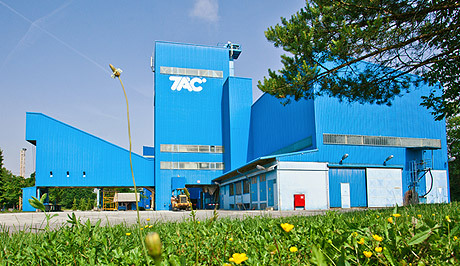 Tač, Asphalt Factory Črnuče, d.o.o., is the leading asphalt base in Slovenia. We pride ourselves on high-quality asphaltic mixtures and simplified delivery procedure of the entire range of products in the offer. 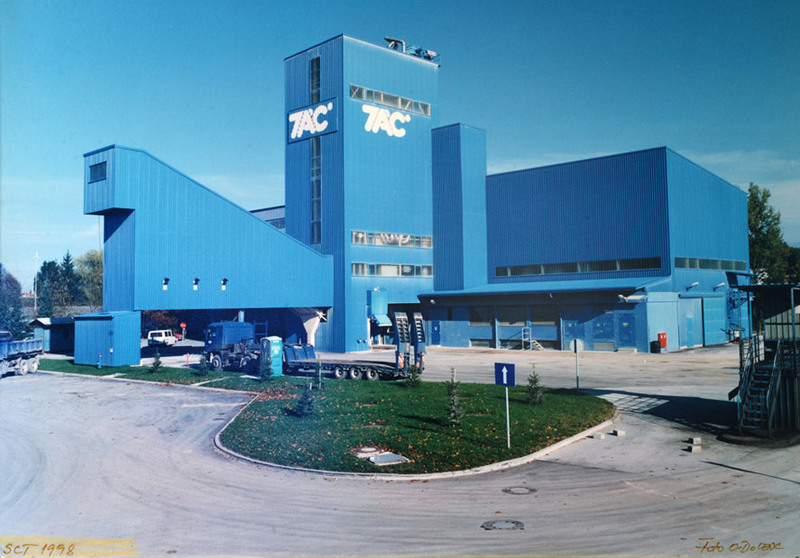 Title: Tač, Asphalt Factory Črnuče, d.o.o. The operation of the company TAČ d.o.o. is based on a business vision that aims towards high business integrity and commitment to excellence. The vision directs us towards achieving our business objectives and our values guide us on this path. We conduct business processes in a targeted and effective manner. We wish to continue producing high-quality asphaltic mixtures with our expertise and vast experience and thus contribute to a secure road surface in Slovenia. We strive every day to remain a competitive supplier of asphaltic mixtures in Central Slovenia Region and beyond. Our values are customer satisfaction as well as satisfaction of our employees and a high quality of our asphaltic mixtures. Company TAČ d.o.o. began writing its story of asphalt production as early as 1997. It was founded by the then largest construction company, SCT d.d. 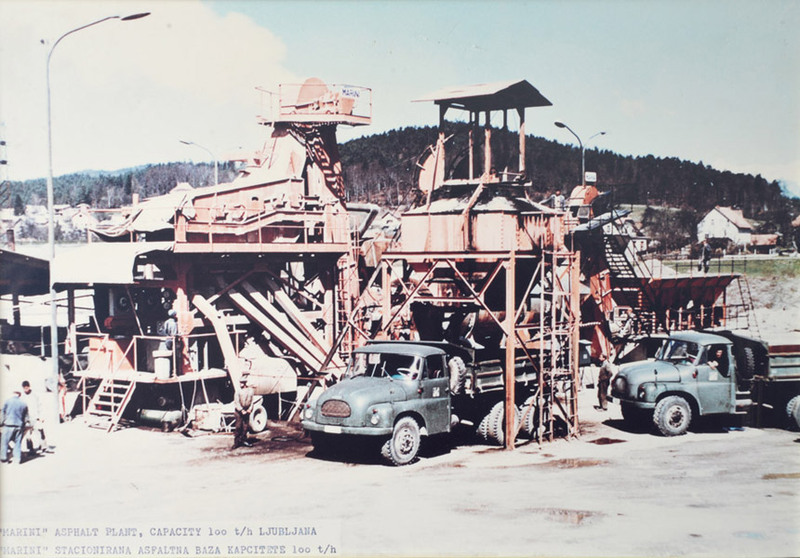 In 1964, at the present factory location, the Marini asphalt base was built which had a capacity of 100 tons per hour of asphaltic mixture production. Two years later, stevedoring silos were set up, which led to mechanical installations. 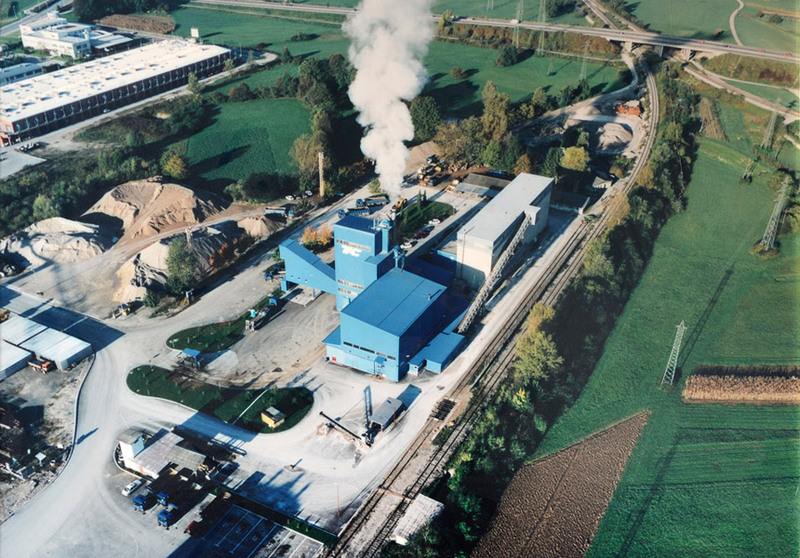 In 1968, the new dry filter for dust removal Lühr was installed. The year 1972 was a record year, because the first million of asphaltic mixtures was then produced. 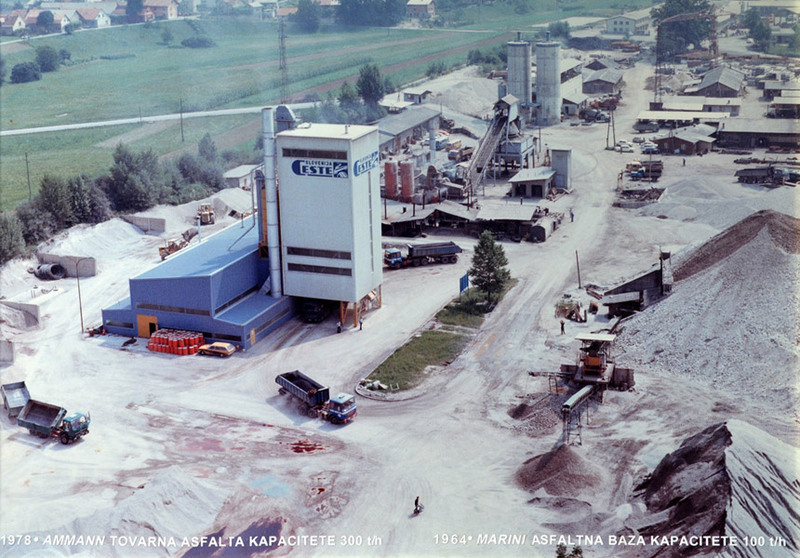 In 1978, the Ammann factory was established with capacities of 300 tons per hour of asphaltic mixture production. Five years later, in 1983, an industrial iron silo was built and a year later concrete silos for fractions were built. 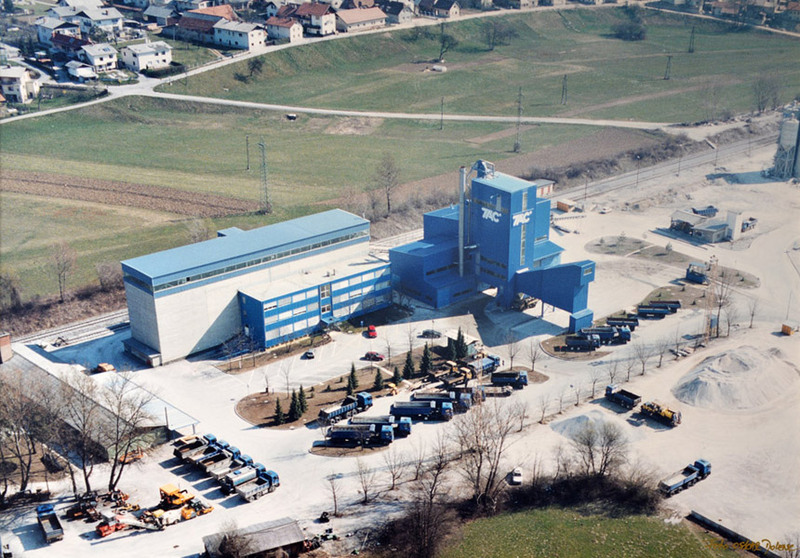 In 1997, the company TAČ d.o.o. had been established and its factory produced 300 tons of asphaltic mixtures per hour as well. 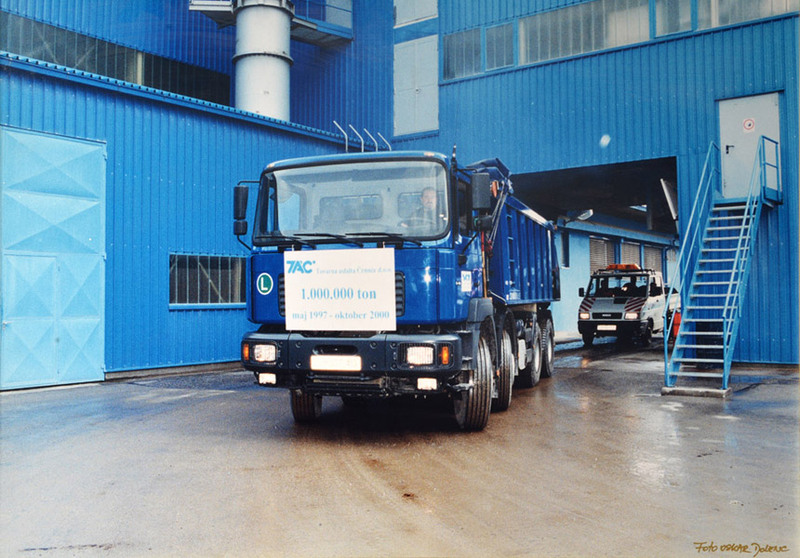 In 2000, we produced the first million of asphaltic mixtures in a completely new factory. Four years later, in 2004, the second million of asphaltic mixtures was produced. Throughout the entire history of our operation, we have managed to meet the needs and demands of the market and thus created a certain reputation among our customers. We have always been committed to offer the highest quality of asphaltic mixtures. Our success throughout the years is based on a sound business discipline, teamwork and a common set of values of all company employees. Our team consists of motivated and qualified professional staff with extensive experience. The company TAČ d.o.o. has always in its history operated as a company with a sense towards local community in the area of its location. Thus we participated in the past as a generous donor in raising funds for the kindergarten playground and fire drills of the fire department in the local community. In our company, we are aware of the negative consequences of effects on the environment and that is why we strive to preserve the environment and achieve the objectives of the environmental policy. As a manufacturing company, we are aware that it is in our domain to act responsibly towards the environment. For this purpose, we perform certain measures to prevent further pollution of the environment, such as waste separation and concern for the rational usage of materials. Thus we care to continuously improve environmental management and reduce the negative effects on the environment. Given that we operate within a rapidly changing industry, we strive towards the implementation of cleaner solutions and monitor developments in the field of environmental protection, because we wish to implement innovative solutions into our business as well.